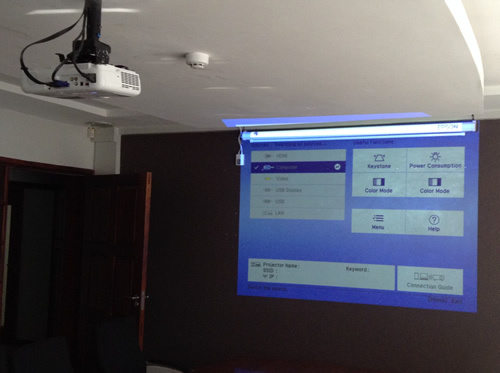 With so many professional projectors on the market it is often so overwhelming to many people on which projector to choose as we find our customers are requiring more from their audio visual systems. As we have access to a vast and varied range of professional manufacturers such as Epson, Sony, Benq, Hitachi and Panasonic, we can supply and install the ideal solution for your requirements but most of all your budget. 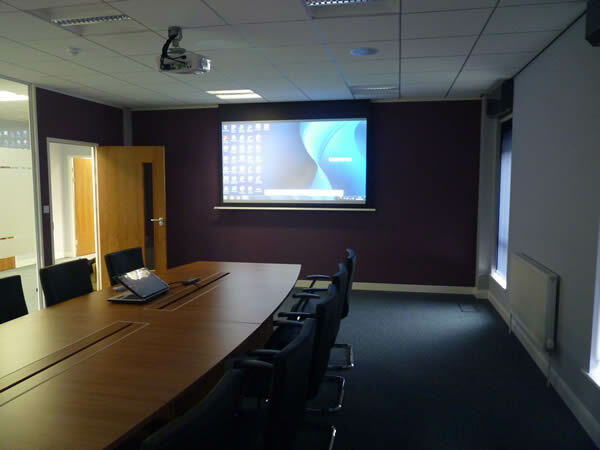 As a professional projector installers we consider all aspects within a commercial property or business when the requirement is for a projector and screen installation, such as the ambient lighting, size of projection screen and the type of projector that will be needed. 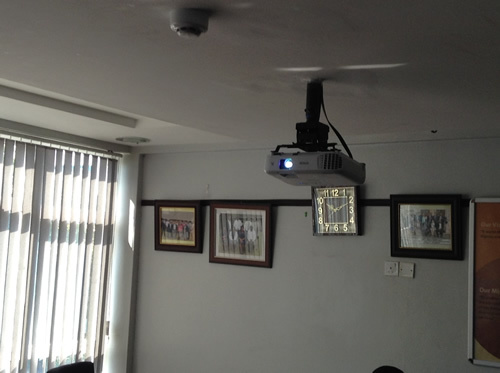 There are many other considerations to take into account, such as how to connect to the projector, whether this is done by a hard-wired connection or wirelessly, the resolution required and most importantly the budget.